Cruises are hugely popular, and since most things are included, they provide a lot of “bang for the buck”. And, of course, many of those going on cruises are practicing Catholics. There are three different types of cruises that are popular today: ocean cruises, river cruises & barge hotel cruises. Each one offers its own special atmosphere and rewards. In addition, we have some useful links here to help you plan your cruise. 1. Ocean cruises: Not only exotic ports of call but lots of on-board activities. Some cruises will have a priest on board; in fact, Holland America has a priest on board every cruise. ​There are some ocean cruises organized by Catholic groups with a priest along as well as Catholic speakers. These are often advertised on Catholic radio or TV as well as Catholic newspapers and church bulletins. 2. 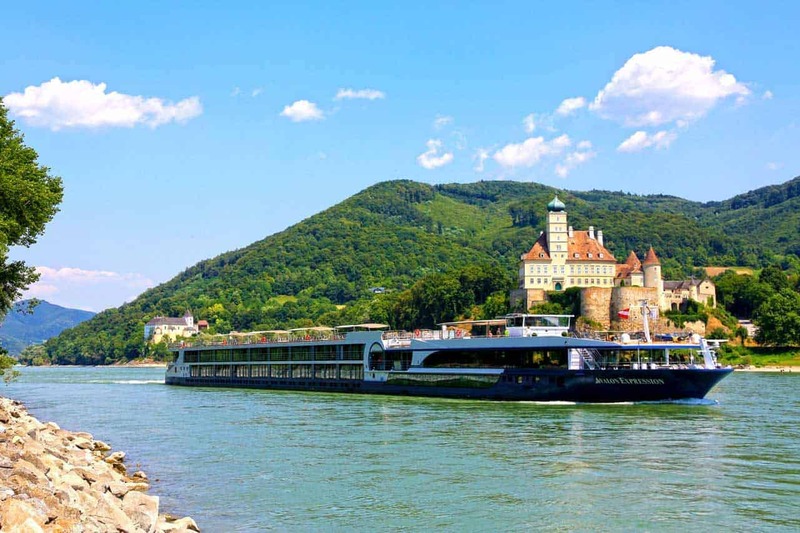 River cruises: Much smaller ships designed for river cruising, maybe 50-100 people on board, dock in the heart of town, shore excursions included most days, limited on-board entertainment. A rapidly growing segment of the cruise industry. 3. Barge Hotel Cruises: Smaller yet, these floating hotels travel canals and rivers with anywhere from 6-21 people on board. Great for slowing down. Usually all-inclusive with lots of time on shore. Definitely not what you think of as a barge! Will there be a Catholic priest on your cruise? Re-positioning cruises: a great way to save money. Here is an interesting port guide…not necessarily Catholic, but great information.